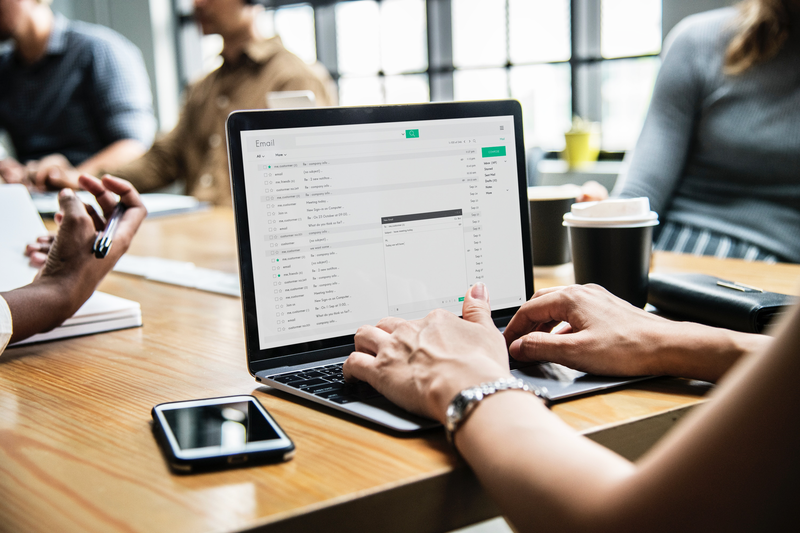 October’s Cybersecurity Awareness Month has been prioritized by Information Technology Services at California Baptist University to raise awareness of the dangers of email phishing, which has affected students and faculty. Phishing occurs when scammers attempt to get personal information from victims, such as bank account information, credit card numbers and passwords. Phishing cybercriminals can be manipulative and wish to benefit themselves by deceiving or pressuring others to do what they want. Dale Lee, director of Information Security and Projects, sent out an email to students of CBU to inform them to take precautions against these scams. “Phishing most commonly occurs through email but does refer more generally to the attempt to obtain confidential information through electronic means,” Lee said. Other, less common forms of phishing include through voicemail (“vishing”) SMS (“smishing”) whaling and spear phishing. “Vishing” refers to scammers using social-engineering with a telephone system to get financial information from the public. Lee has developed statistics to calculate the number of spam that students would have received if CBU did not block them. Lee said the phishing cam- paign’s goal is to limit the number of phishing scams coming through emails and for students to become more aware. Cyber-criminals use a variety of ways to deceive people into thinking they are legitimate, such as alternative ways of spelling a source’s name. After these emails convince the reader to trust them, they lure the victim into a spoof website to unlock personal information and commit identity theft. There are also phishing at- tempts that send out a warning about fraudulent activity. Scammers will tell the victim to verify and follow the link to steal the information. Timothy Phillips, instructor of Computer Information Systems at CBU, said phishing is a method for identity thieves to make money. Phillips said he has experiences “vishing” himself. The scammer rely on scaring people to ensure their attempts work as planned. Students affected by these cyber criminals can take action against them to keep their information secure. Eva Jordan, junior political science major, said she has been phished several times, especially through email that states she won a prize or the lottery. “A lot of hackers like to target younger people, especially students, because they know they will be more naive,” Jordan said. No matter how much technology advances, there will most likely be phishing in different forms. It is up to people to educate themselves on these scams so their private information stays safe.